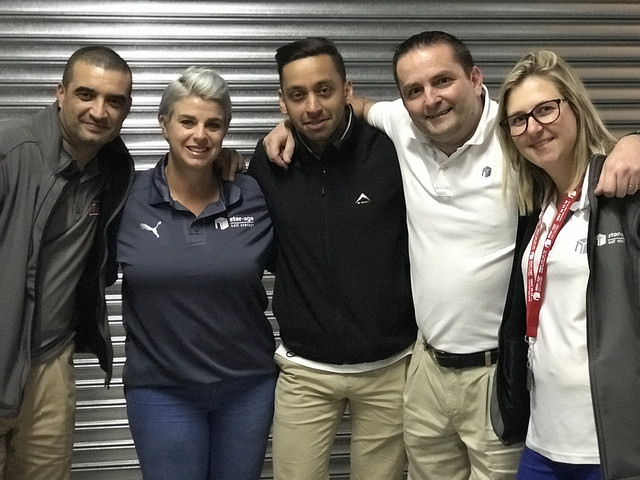 On the 18th September 2018 our team decided to take up the opportunity to try something new, in a space we’ve recently been welcomed to utilise. We curated a list of TED & TEDx talks specifically chosen to explore, question and celebrate South African heritage. In what was an experimental screening session, we were happy to welcome interested, inquisitive TED fans to engage with us and each other whilst watching Caron von Zeil’s talk, Reclaiming Camissa, questioning what we’re doing to the water heritage of Cape Town, a wonderfully charismatic performance and talk from Hugh Masekela; The Western Influence on African Youth. We also watched and were honoured to welcome Sethembile Msezane herself to take questions on her talk Living Sculptures that stand for History’s Truths. The 2 hour session ended off with the enlighteningly suggestive talk from Sisa Ntshona & Mike Wood; Establishing Diversity Partnerships. The experiment was a great success, so keep your eyes peeled for when we do more of these in the future. 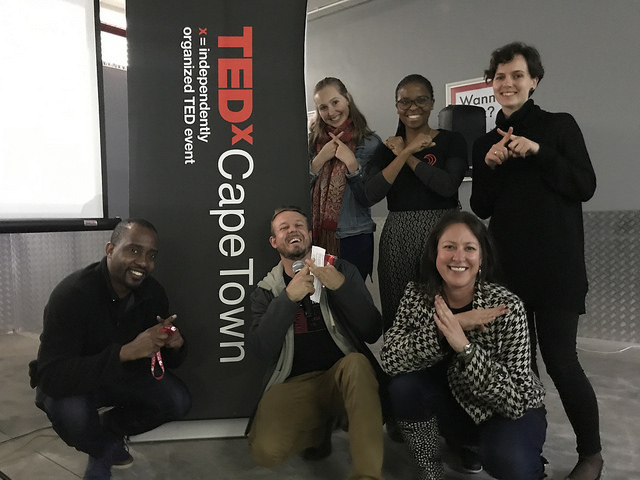 With thanks to the Stor-Age team, who are enabling TEDxCapeTown by offering us surprisingly convenient storage space and services.